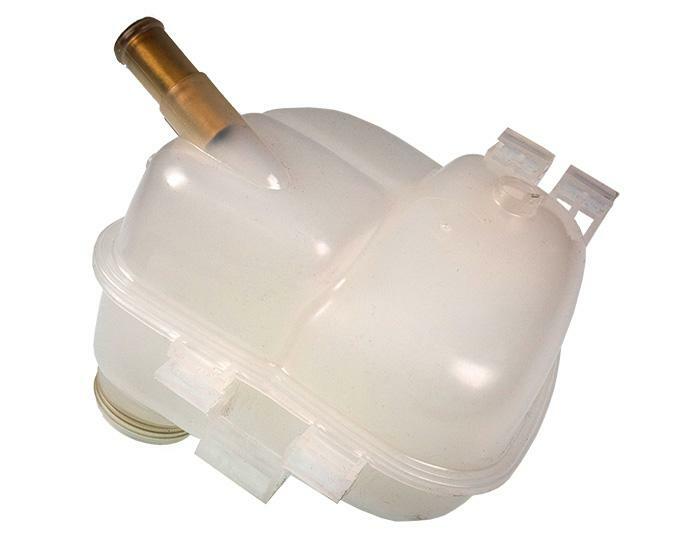 VX220 Coolant Tanks are known to turn yellow over time because of UV radiation. 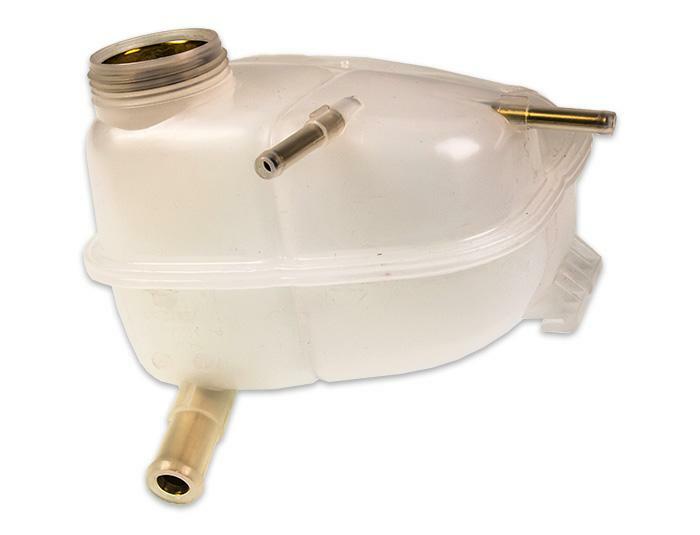 While turning yellow, they also become brittle which means a leaking tank is not far away.. 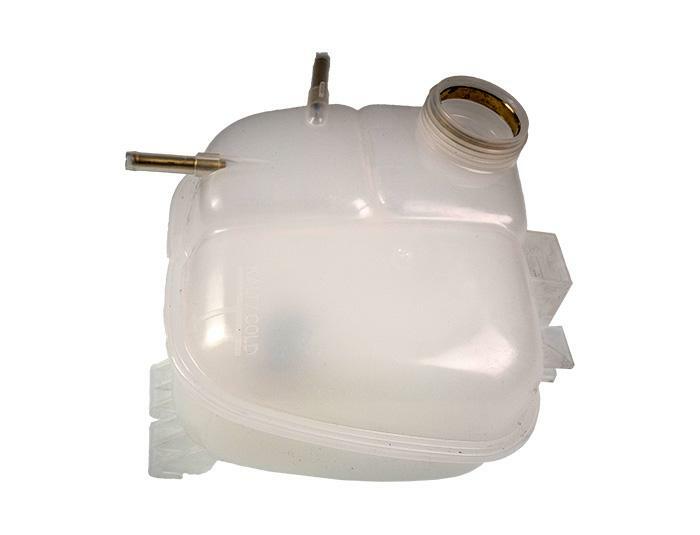 This tank is a direct replacement for the original coolant expansion tank at a better cost than original.